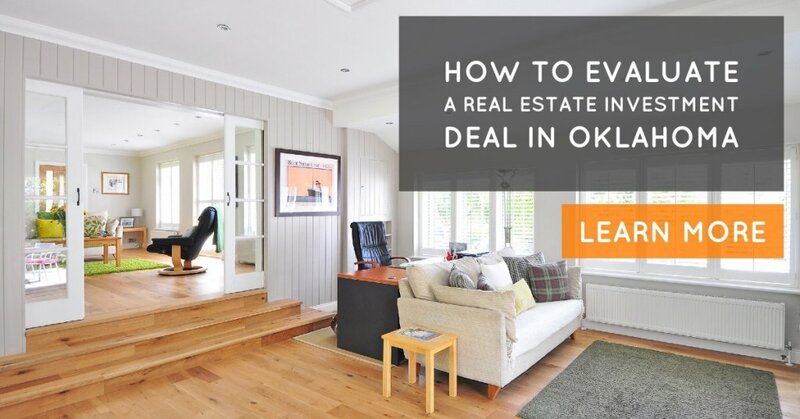 We talk with lots of people looking to buy real estate investment properties in Oklahoma City and surrounding areas. Some of them know what they’re doing… and some of them are still in the learning process. But, since our entire business is finding great deals… and often passing those deals onto real estate investors like you at huge discounts… I thought it would be a great idea to share with you some resources on how to effectively evaluate a real estate investment deal. This works in any market… Oklahoma City, surrounding areas, OK, any other states across the country. 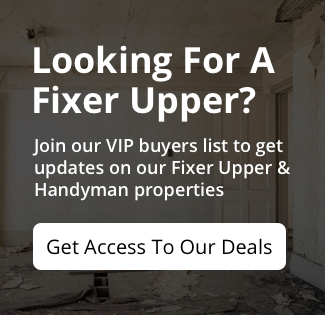 To find a good estimate of the cost of repairs, the best advice we have is to get to know a contractor or two in your area and have them walk through the properties with you the first few times… have them quote out the repair cost… and build that into your offer. This is simple, but many investors get stuck on this part. This is essentially what you could sell the property for today… after you repaired it and brought it up to a great condition. This is found by finding out what other similar houses in the same area are actually selling for. NOTE: Don’t look at the “Listing” price… look at what houses similar to yours have actually sold for in the past 3 months. This helps you determine how much you could actually sell that house for if you had to… right now. You never want to overpay to a point where you can’t sell it for a profit in the next 3 months. Then, you work backward… and find out at what purchase price your mortgage payment will be low enough so you can make the monthly cash flow you need to make on the property. Be sure to figure in other expenses too like property taxes, maintenance expenses, property management fees, and keeping money in reserves for future repairs.